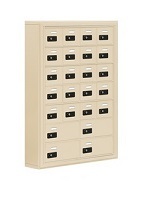 Quotes are available for custom configured Division 10 products, commercial mailboxes and any other related products. Simply submit your project plans, specifications, or other files and USA Building Supplies will custom design your product at the best value. If you are in need of a USPS approved mailboxes, let us know. 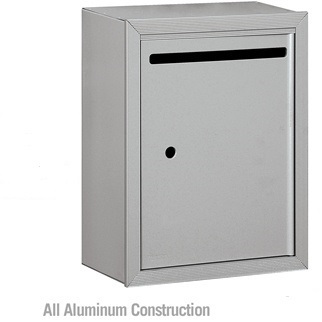 We have a large selection of mailboxes which meet US Postal Service requirements. From pedestal mailboxes and cluster box units to bathroom stalls and baby changing tables, we have everything you need to operate your business successfully.